The Anime series Gintama will get a new season next April. This was confirmed at Jump Festa 2015. The TV show, based on Hideaki Sorachi’s action comedy manga, will get brand new epidodes in 2015 that will air on TV Tokyo and its affilliate channels. This was announced at the Gintama event at Jump Festa 2015. 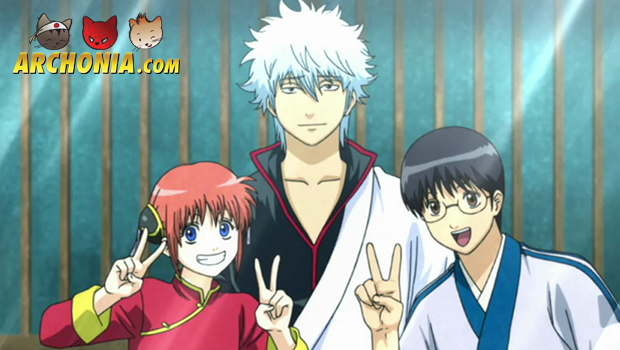 Gintama origanally started as an action comedy manga made by Hideaki Sorachi and launched in December 2003 in Weekly Shonen Jump. The TV Anime series premiered in 2006 and continued until 2013, with some long hiatuses in between. Besides the TV show, Gintama inspired two movies, including the ‘final film’ Gekijoban Gintama Kanketsu-hen: Yorozuya yo Eien Nare, which opened last year. This year’s Jump Special Anime Festa event tour featured a one-episode Gintama special in November. This special episode is shipping on a DVD woth the 58th manga volume on April 3, 2015. The story is set in Edo-Japan, which has been invaded and conquered by aliens named Amanto. 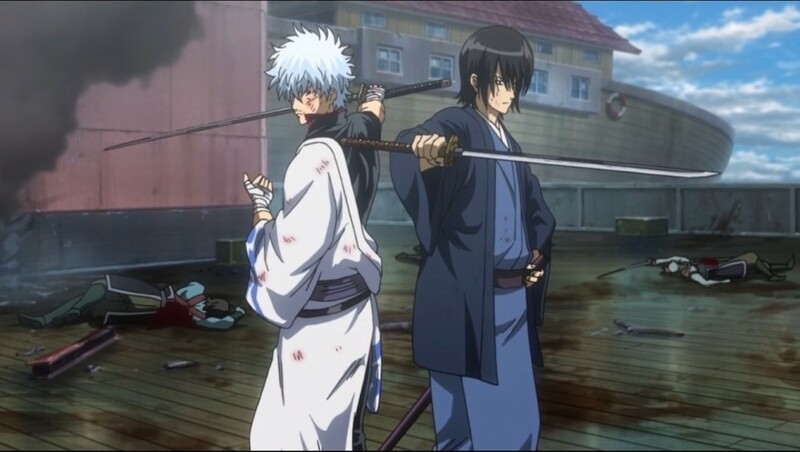 The plot follows the life of samurai Gintoki Sakata, who works as a freelancer together with his friends Shinpachi Shamura and Kagura. Besides the anime series, there have been some light novels and video games based on Gintama as well.